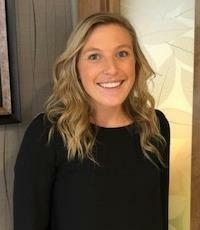 Allie, an Iowa native, graduated from the The University of South Dakota and moved to Milwaukee in July 2017. She is incredibly grateful for her journey and her two doggies Bauer and Luna. In her free time, she loves reading, getting involved with her church and spending time with family and friends. Allie enjoys caring for her patients. 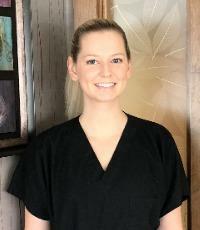 Iryna was a dental assistant for seven years before she graduated as a Registered Dental Hygienist from WCTC in 2012. 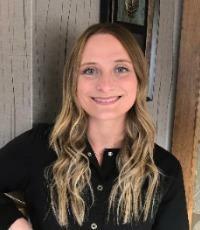 She joined Dr. Lemke's team in December 2017. Her primary goal is to enhance the quality of life by preserving teeth and oral tissues in addition to improving the systemic health of her patients. In her free time, Iryna enjoys gardening, reading and spending time with her family and her two cats. Peggy has been a part of our team since 2004. She had the opportunity to go to Haiti with Dr. Lemke to set up the first dental clinic after the devastating earthquake in 2010. Peggy has worked as an assistant for over 25 years. She has a passion for healthcare and enjoys taking courses to further her knowledge in technology and patient care. She enjoys the art of dentistry and making people smile. In her free time, she loves being outdoors, traveling, and exercising. Amanda has been in the dental field since 2015. A smile says a million words and is one of the first characteristics she notices in a person. 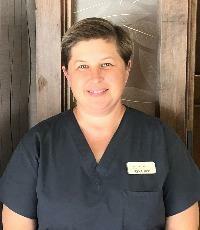 She enjoys working in dentistry and loves helping patients receive their dental care. She strives to ensure patients feel comfortable during their treatment and loves how rewarding it is to see them excited about their dental results. When she isn't working, she enjoys spending her time with family and friends as well as traveling. Kayla has been greeting everyone with her big beautiful smile since she joined the Cloud 9 team in July 2017. She enjoys building relationships with our patients and being able to provide them with the best customer care. When she's not at the office she enjoys stock car racing, reading and spending time with her daughter and family. Josie has been a part of our team since May 2013. 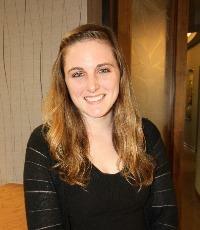 Josie works with you to ensure all of your insurance and financial concerns are taken care of. She has an Associate Degree in Accounting from WCTC. Before she was a team member, she was a patient for as long as she can remember. A Hartland native, Josie is active in her church community with small groups and leading the toddler's Sunday School. In her free time, Josie enjoys spending time with her husband and daughter and their cat, Leo. 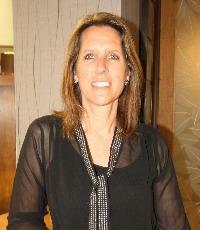 Sue has been working in Dental Practice Management since 1988. She joined the Cloud 9 team in February 2017. 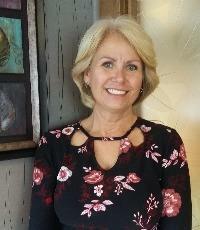 Sue enjoys helping others grow in their dental career and loves her job. In her free time, Sue enjoys spending time with her family, traveling, gardening and going to the races at Road America.